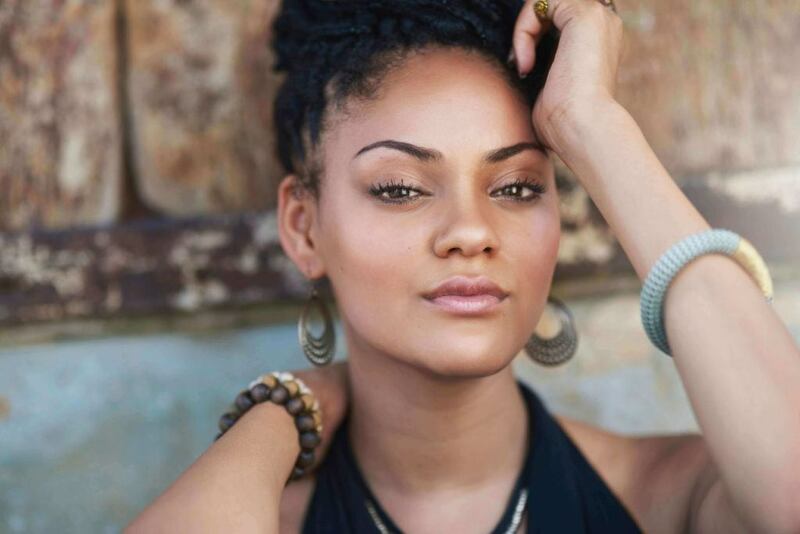 This dreadlock updo is to die for! Make a knotted bun at the back. The only hair knots we’re into! The knot bun hairstyle is in the same family as the messy bun and the traditional top knot. Top knots are usually very neat and precise; messy buns are undone. The knot bun hairstyle, on the other hand, can either be worn as precise as a traditional top knot or as textured as a messy bun. The knot bun hairstyle, like other updos, can also be worn with any hair texture and type. This is like the best of two worlds: You’ve got an amazing Afro and a cute knot bun hairstyle on top. 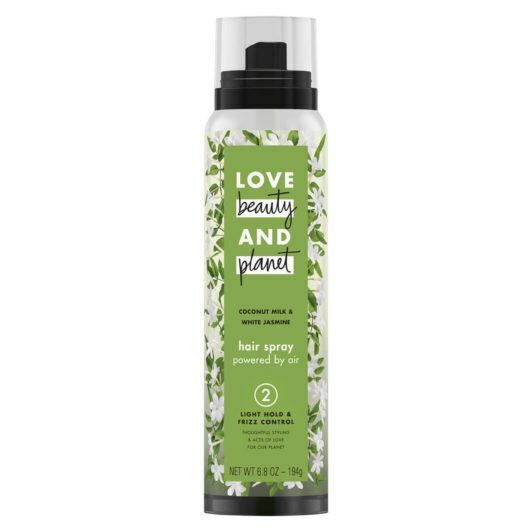 Emphasize texture with Love Beauty and Planet Coconut Milk & White Jasmine Salt Spritz Texture Spray. To use, spray roots through ends on damp hair. Diffuse to dry hair. Have a layered pixie? 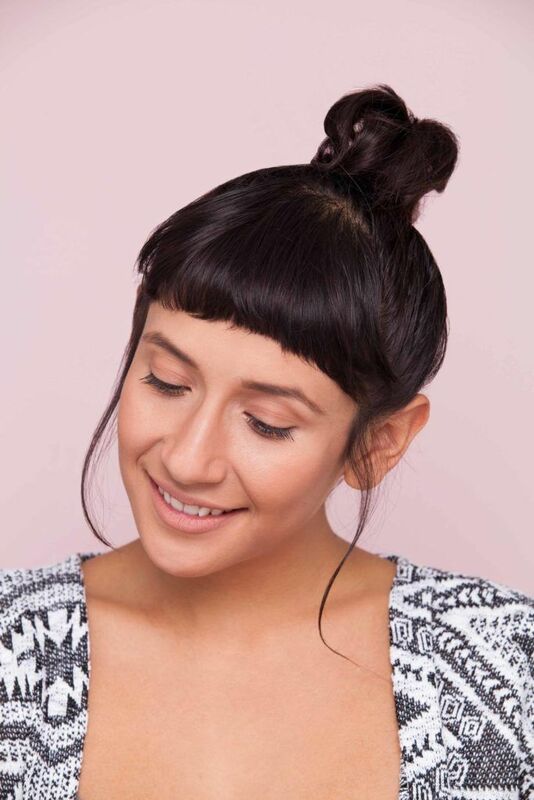 Change it up with a knot bun hairstyle. Totally cute and totally easy to do! Here’s our fab tutorial, so you can follow it step by step. 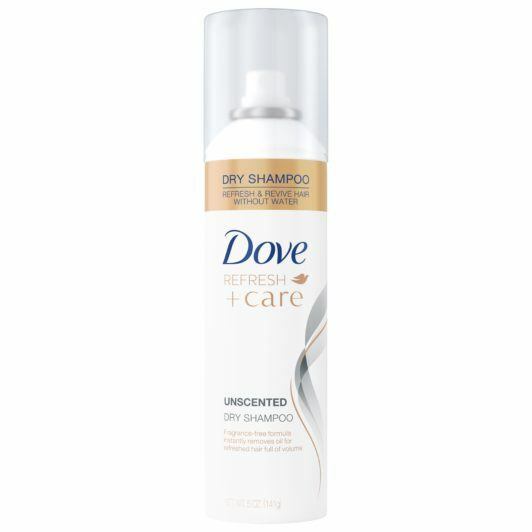 And if you’ve got second-day hair, quickly do a dry-cleanse with Dove Refresh+Care Unscented Dry Shampoo before you style. Feeling a bit hot and bothered? Gather your locks into a knot bun. Coolness in just a matter of seconds. 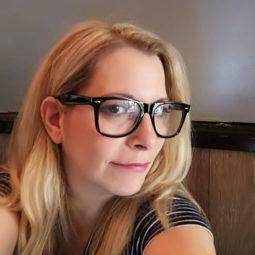 #LongHairDontCare? Create a knot bun that sits slightly to the side of your crown. Create a knot bun hairstyle at the nape of your neck. Go for grunge by slicking hair back with TRESemmé TRES Two Mega Firm Gel. You’ll get the wet look in a flash. Your style will stay 24 hours too. 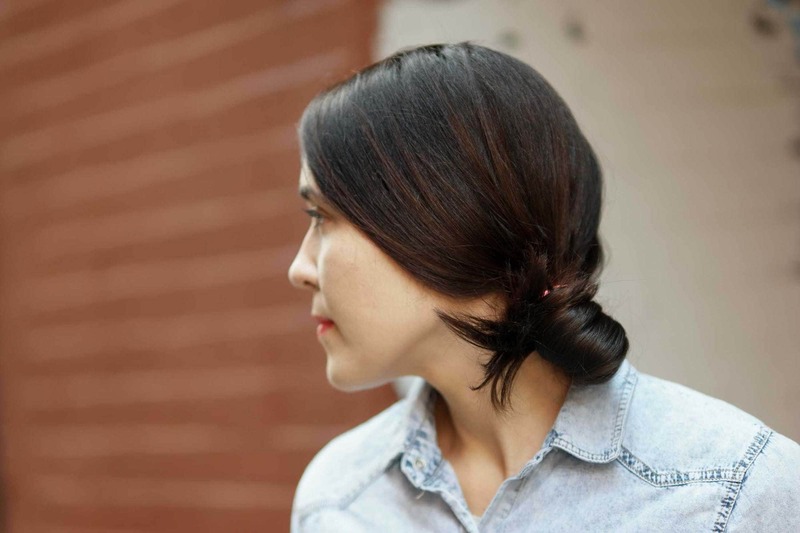 Make a loose knot bun hairstyle just off the side of your nape. Cover your ears with strands for a romantic vibe. 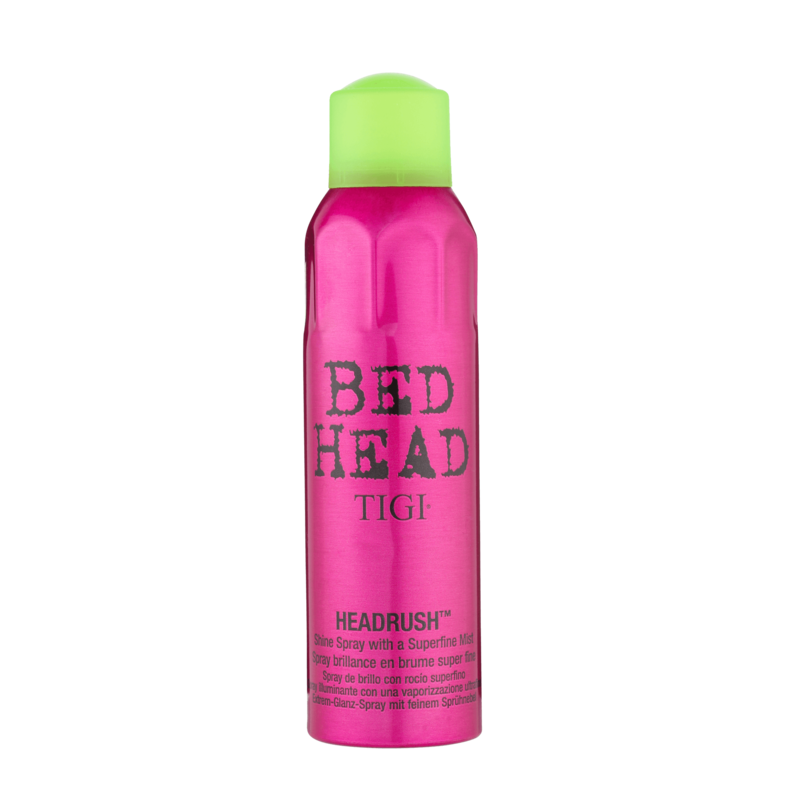 To ensure shiny tresses, you might benefit from finishing your look with Bed Head By TIGI Headrush Shine Hairspray. The duo gently cleanses and conditions hair; made with Argan oil, hair becomes moisturized and gets a healthy-looking gleam. 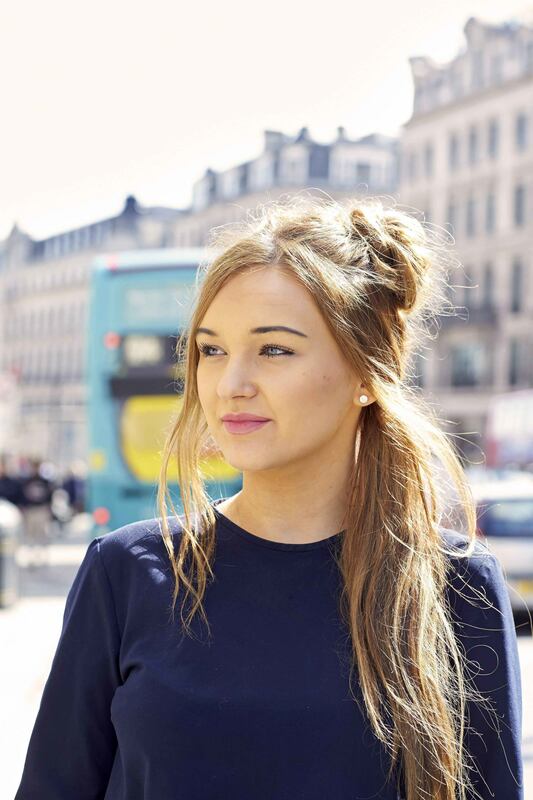 Create a romantic style with the knot bun, by leaving strands free to frame your face and highlight your back. 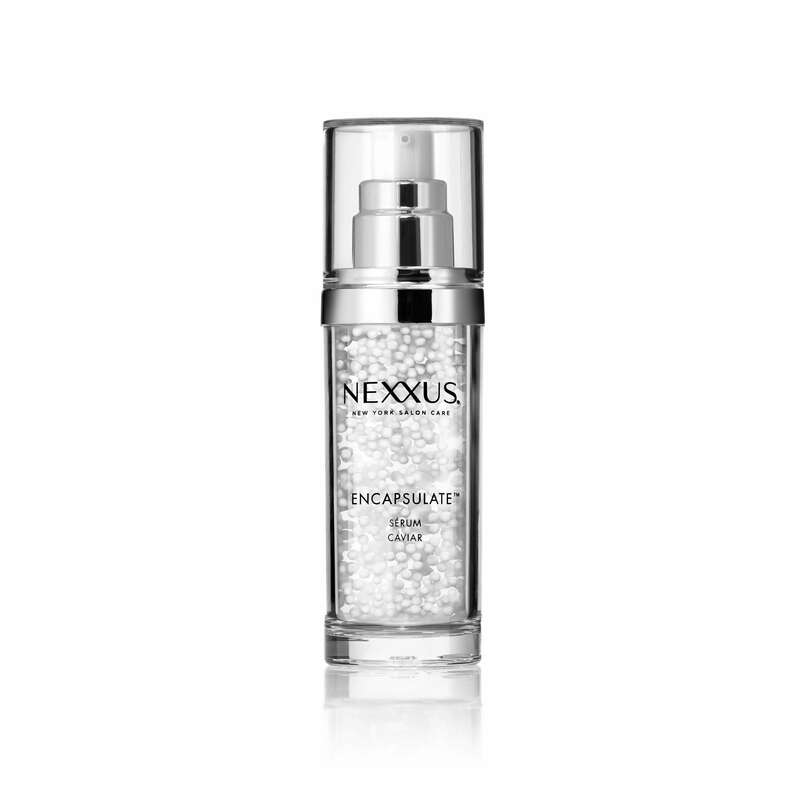 For a smooth look, add a few drops of Nexxus Humectress Encapsulate Serum to your hair and work it through from roots to ends. It adds needed nutrients to dry, frizzy hair, and makes hair shine too. 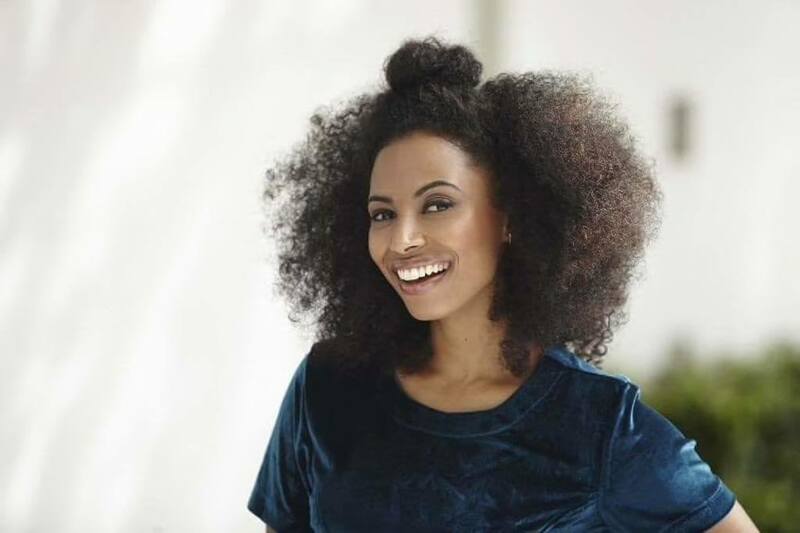 Perfect for sunny days, or anytime you want to do something different with your curls. 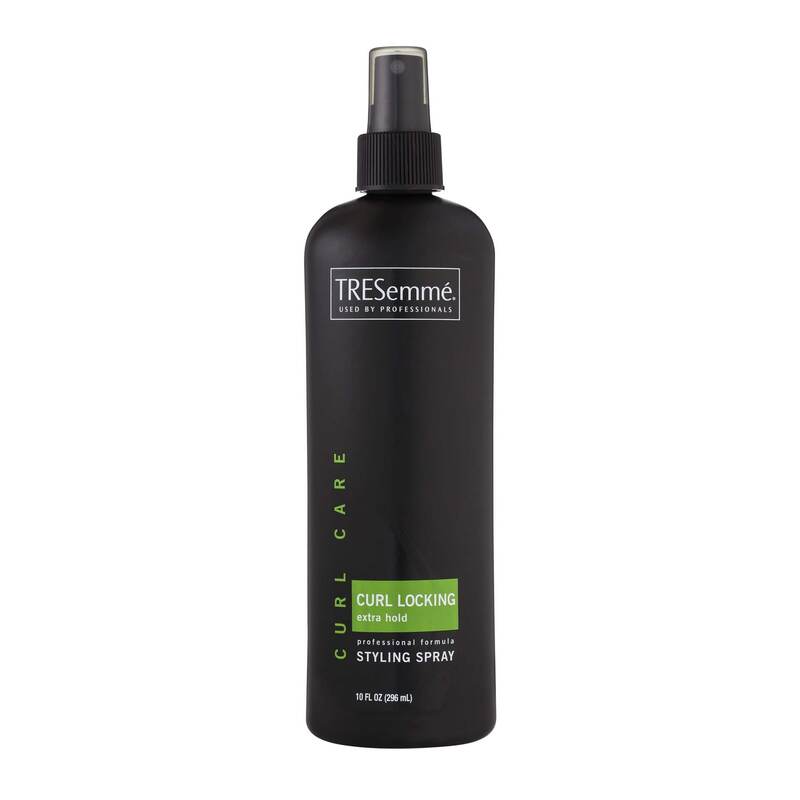 Amp up your curls and protect them from frizz when you use TRESemmé Curl Locking Styling Spray. Get fancy with a braided knot bun that includes a ribbon woven through your hair. Our tutorial shows you precisely how. Instead of placing the knot bun hairstyle on the top (crown) of your head, why not place it towards the back instead? 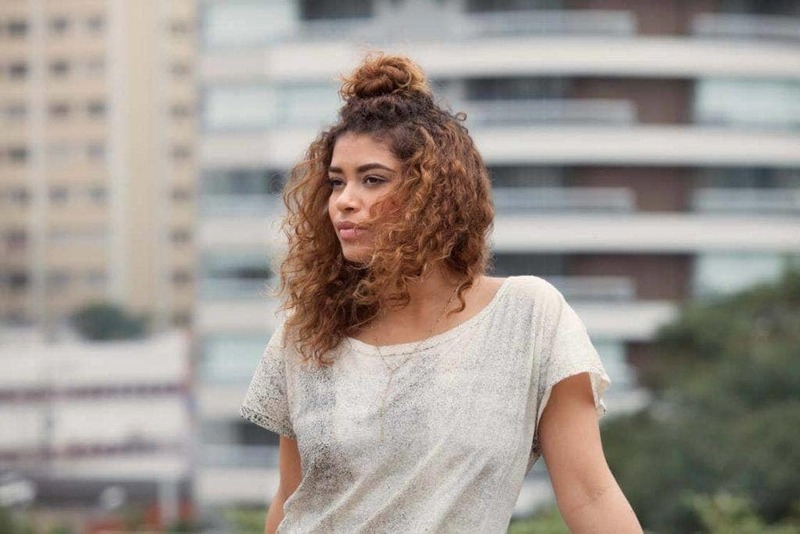 Go big or go home with this oversized knot bun hairstyle and long hair combo. 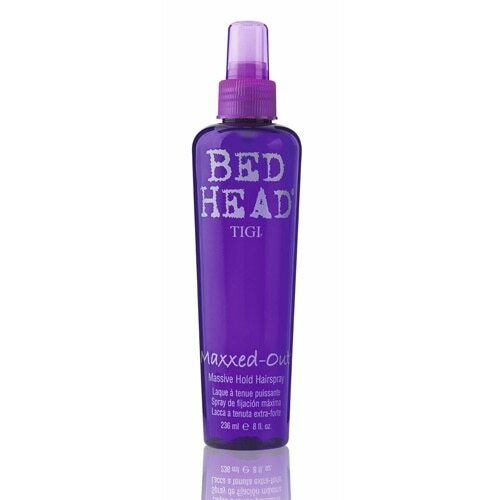 Make sure your hair doesn’t fall flat with Bed Head by TIGI Maxxed Out Massive Hold Hairspray. This is a quick-dry hairspray that gives you hold and shine. Want more? Here are 30+ Messy Buns to Save the Day!